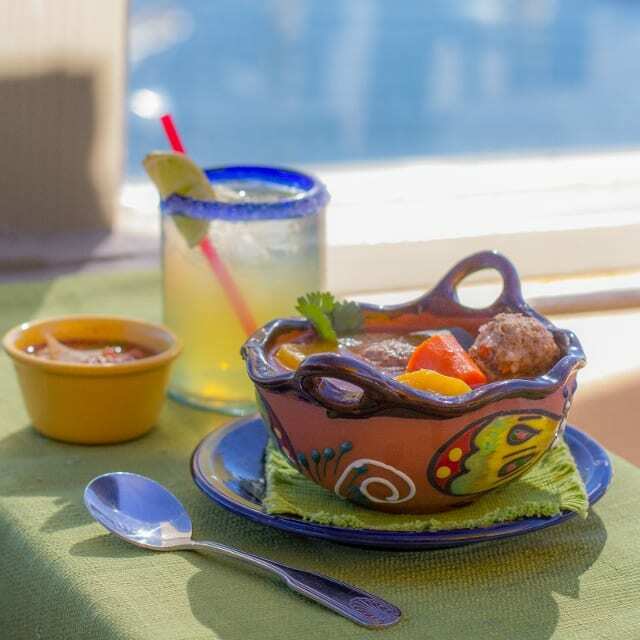 Situated at the beautiful Ventura Harbor, Margarita Villa is the go-to local spot for Mexican food and, of course, perfect margaritas. With breathtaking views of the ocean and the Ventura Marina, Margarita Villa offers a wide variety of food and drinks for all tastes! Our mission is to serve delicious, affordable Mexican food in the best possible atmosphere: The magnificent Ventura Harbor! Join us on the weekends for live music, or partake in our Happy Hour: Monday through Friday, 4 – 7 PM. We are located above the Village Carousel & Arcade, with stairs and elevator access.